The 2018 Alfa Romeo Stelvio is the first crossover from the brand and is key to Fiat Chrysler’s hopes of restoring Alfa’s worldwide relevance. And this new vehicle poses a threat to German competitors. 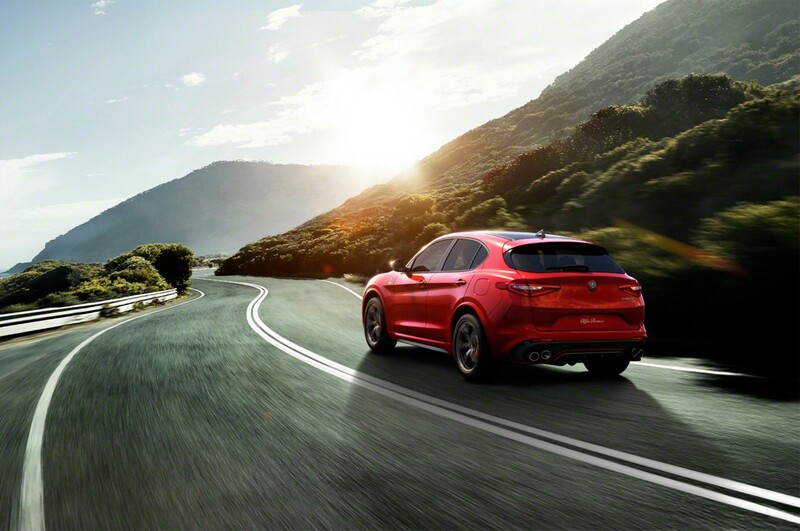 The new Alfa is named after a harrowing mountain pass in the Italian Alps, known as the Stelvio. The vehicle is built on FCA’s new Giorgio platform, at FCA’s plant in Cassino, Italy. The sensational car is expected to start appearing in showrooms in 2017. Alfa is the latest luxury brand to expand beyond a traditional car lineup and has started marketing popular SUVs and crossovers. Fiat Chrysler is banking on the Stelvio to provide a big spark to the low-volume brand’s U.S. sales. 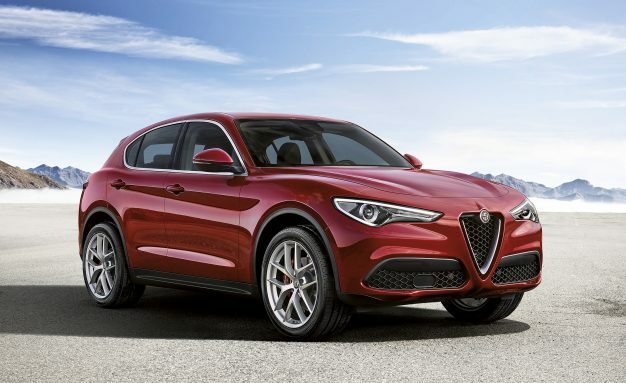 Alfa Romeo returned to the U.S. market in late 2014 after being absent for nearly two decades, and is banking on the Stelvio to draw a new generation of Alfa buyers as well as fans of rival brands. 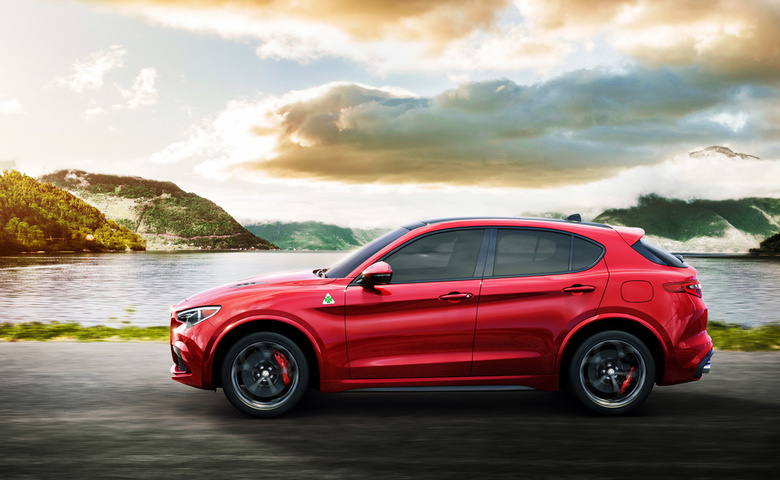 “American drivers are still getting to know the Alfa Romeo brand, and the introduction of the Stelvio is the best way to gain exposure to consumers in the bustling premium utility segment,” said Eric Lyman, TrueCar chief analyst. Global head of Alfa Romeo, Reid Bigland told Autocar UK that the Stelvio will stand above its German competitors thanks to the way it drives. “The reason people will buy our midsized SUV is because they will get blown away by the driving dynamics,” he said. The Stelvio comes with two available engines. The base model and midtrim Ti is powered by a 2.0-litre turbocharged inline-four with direct injection making 280 hp and 306 pounds-feet of torque. The high-end Quadrifoglio is powered by a 2.9-liter BiTturbo V-6 engine that generates 505 hp and 443 pounds-feet of torque, which is good for a 0 to 60 mph time of 3.9 seconds, according to Automotive News. The V-6 also features cylinder deactivation, allowing it to conserve fuel. 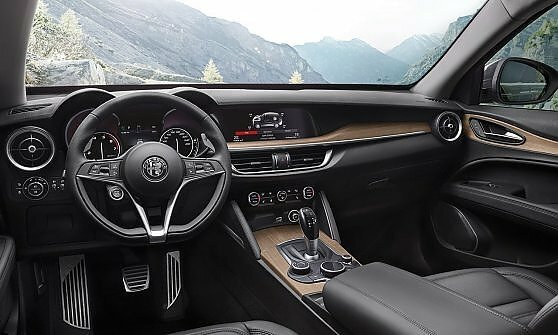 The Stelvio shares a number of cabin features with the Giulia, including its climate controls, flat-bottomed steering wheel with paddle shifters, Apple CarPlay and Android Auto-compatible infotainment system. There is also an Alfa’s “DNA” selector knob, which allows the driver to change driving dynamics, which includes Race modes for the Quadrifoglio models. The infotainment system is controlled by a second rotary dial in the centre console. In true Italian style, the Stelvio will be available in 13 different colours with a sizable number of interior trim and colour choices. It seems like Alfa is giving us the chance to live La Dolce Vita – wherever we are.